A friend forwarded this email, it's hilarious! 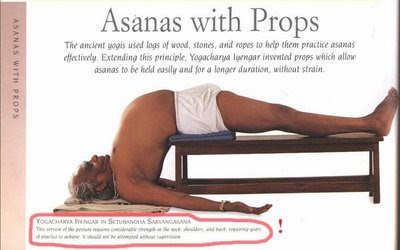 Pic 1: It takes years of practice to do this asana. 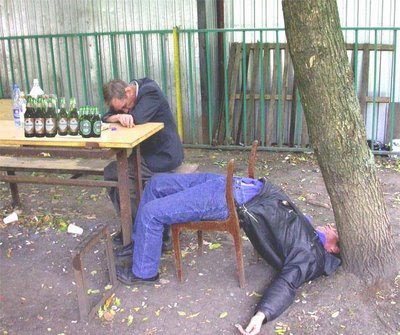 Pic2: It takes only 8 pegs of whiskey to do the above asana.